Typically used in applications where very accurate results are required, such as shiploaders, train loading Custody transfer and wheat storage. Four, six and eight idler mild steel galvanised construction, optional stainless steel. Standard belt widths up to 2400mm. 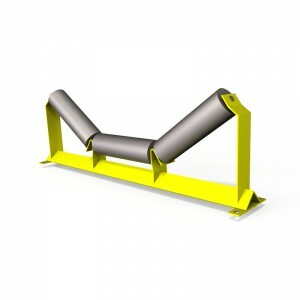 Standard models are available for 1000, 1200 and 1500 mm idler spacings. Other spacings are available as an option. Specifically designed to suit a certain application, based on standard technology. Applications such as mine structure conveyors, “sanki” type conveyors. Complete turnkey design and manufacture using the latest technology. Accuracies would depend on the application and material type. Web Tech AutoWeigh also designs and manufactures its own range of electronic integrators, controllers and speed sensors that can be used with all of our models of conveyor belt scales. Each of the models has different features and provides solutions to the application requirements. 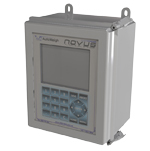 The standard models for most applications are our” Masterweigh® 6″, “Masterweigh® 7” ,“Novus”, or our “Optimus” electronics for specialized applications. 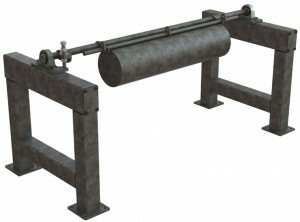 Web Tech AutoWeigh also design and manufacture a range of different styles of calibration facilities. As maintenance time on many sites is limited, a method of applying calibration weights quickly and simply is required. Our “In-Situ” weights are permanently installed above the weighframe and are simply wound down by a single person when required. Other designs to suit other manufacturers are also available, such as the “billet” style. Calibration chains are also available with electric winch and storage through facilities. 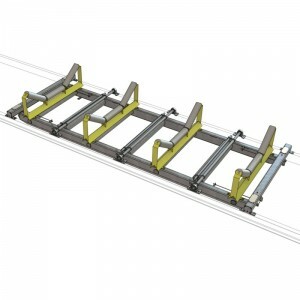 For most applications, we recommend the use of in-line “weigh” quality idlers. 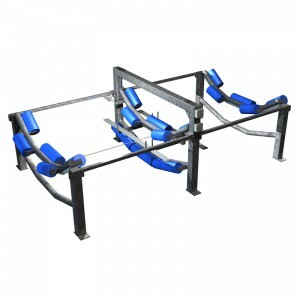 These can be supplied by the idler manufacturers to our specifications, or manufactured by Web Tech AutoWeigh to suit the application. All idler rolls are fitted with adjustment facilities to allow for easy on-site adjustments. Should you require a proposal from us for any application you may have, please complete as much of our “Belt Scale Application Data Sheet” as is known, and we would be pleased to provide our recommendations.